You get two jars, each with 106cc volume. 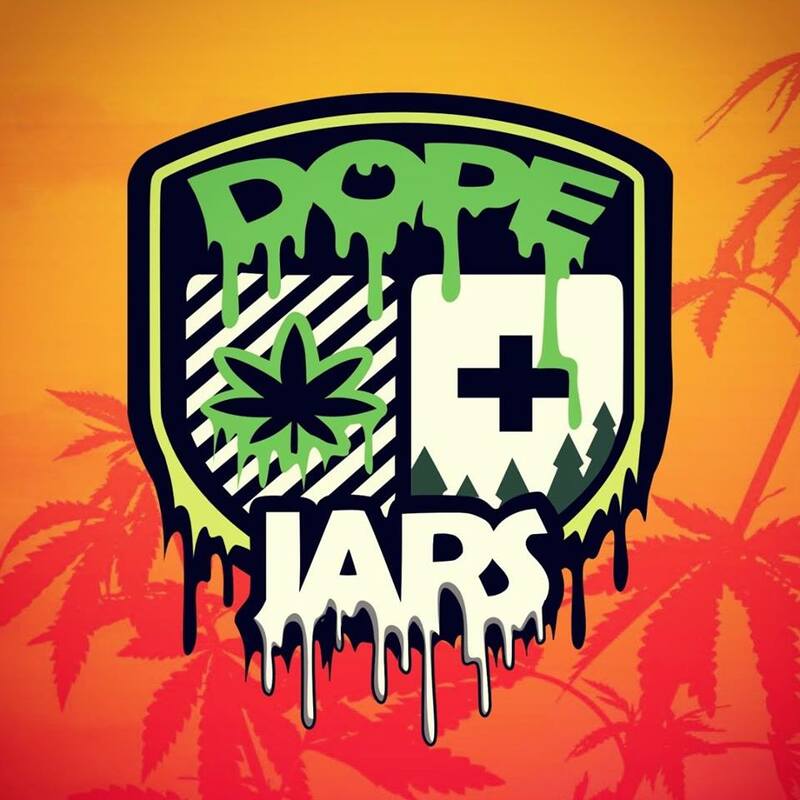 They each fit 1/8 ounce of herb ~ Dope Jars® unique design is the perfect conversation starter. The design of this jar is unlike any jar shape you have ever seen. These Jars stack, and if you have two of them, you can spin the top jar like a top. Will trip your friends out.